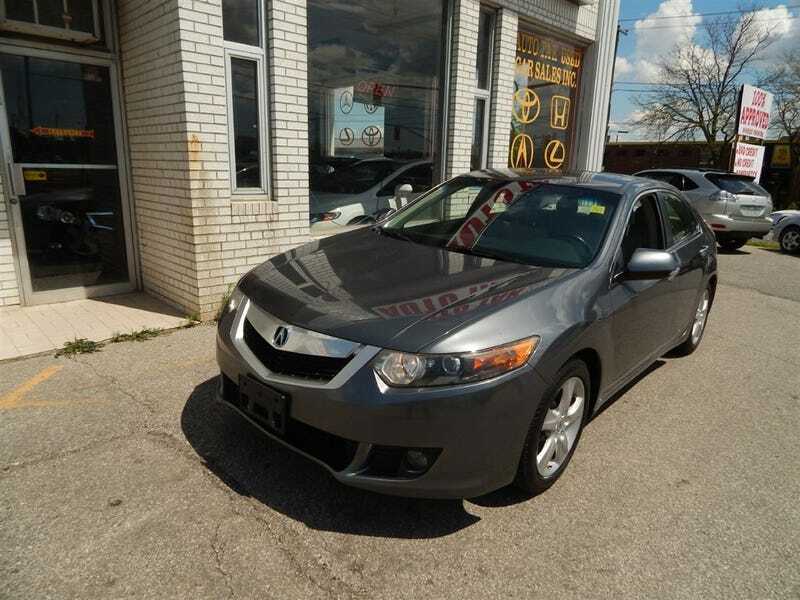 2009 TSX with 142k kilometres on it for $10,900 CAD. Not a bad price. And it probably makes more sense than buying one a year newer and with 45k less kilometres for $4k more, since apparently Hondas/Acuras last forever.